Stinger Indoor and Outdoor Insect And Mosquito Zapper 1 sq. ft.
PIC Indoor and Outdoor Electric Insect Killer Replacement Bulb 855 sq. ft.
With warmer weather come inquisitive and often invasive insects. When temperatures are pleasant many people would prefer spending more time outside enjoying their patio sets or firepits, but find themselves shut in to avoid hungry mosquitoes, stinging hornets and uninvited crawlers. 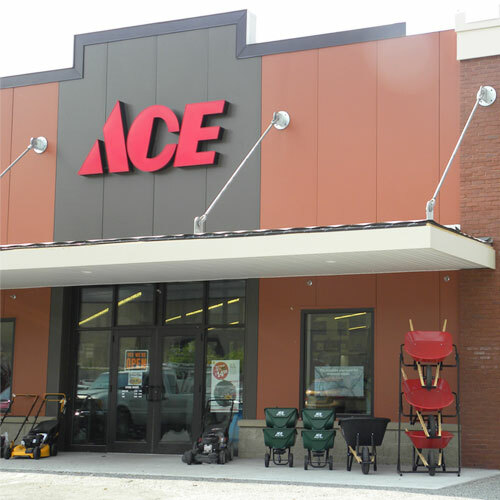 Take back your outdoors with bug zappers, insect killer and more helpful solutions from Ace. And while an electric bug zapper can help control the moth population and many other airborne pests, we also carry several mosquito killer models, specifically designed to attract and help eliminate mosquito populations from residential and other outdoor locations. A bug killer can help you limit the amount of bugs invading some of your favorite outdoor places. If you’re more concerned with insects following you on walks or during other activities, it’s also a smart idea to apply some insect repellant. For more information check out our section on insect lights and traps.